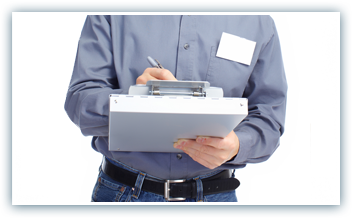 Call 704-983-1583 for your FREE Water Analysis. We service virtually all makes and models. Financing available to suit any budget. Why Should I Filter my Water? Protect Your Family, Filter Your Water! Thank you for taking the time to learn more about D & L Water Treatment. 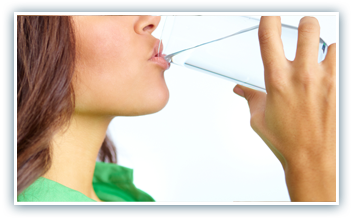 We have been providing water treatment solutions for over 34 years, and provide service to over 8000 customers. 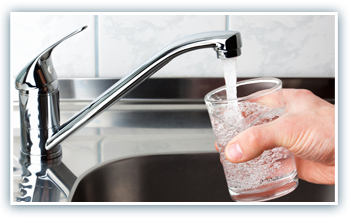 Whether you need a water softener, drinking water system, water filter, reverse osmosis filter, or a complete water treatment plan, we can help. D & L offers factory direct savings, service virtually all makes and models, and specialize in custom built water treatment systems to address individual needs and budgets! Licensed, bonded, and insured, D & L proudly serves the following areas: Albemarle, Norwood, Midland, Locust, Stanfield, Oakboro, New London, Richfield, Concord, Kannapolis, Mt. Pleasant, Harrisburg, Salisbury, Lexington, Asheboro, Randleman, Carthage, Troy, Mt. Gilead, Biscoe, Seagrove, Rockingham, Monroe, Fairview, Wingate, Marshville, Unionville, Waxhaw, Weddington, Indian Trail, and anywhere within a 150 mile radius of our Albemarle headquarters.